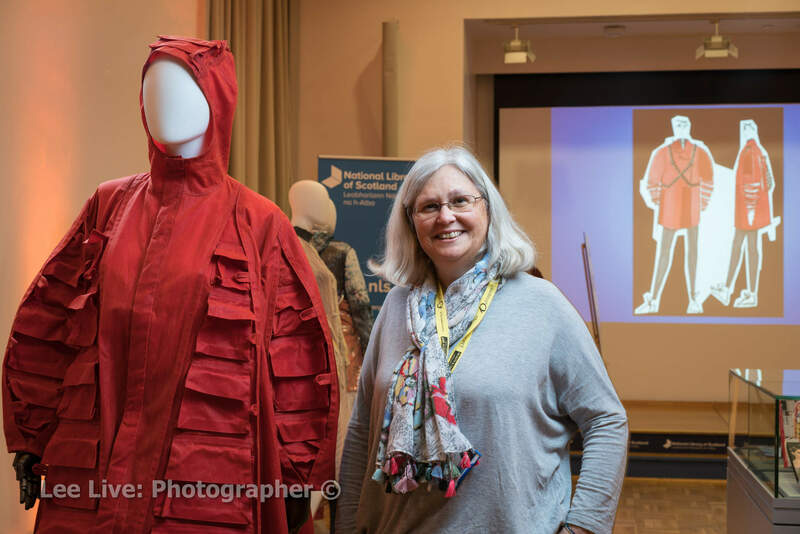 In 2018 the National Library of Scotland held a fashion competition for designers at art schools across Scotland. They were asked to draw inspiration from their "A Better World?" exhibition on the 100 years since the end of the First World War. They had to design an outfit as a contemporary creative response to the social, political and cultural changes since then, as reflected in the fashion trends and societal changes. Elaine Simpson (pictured) organised the whole event.